Can we empathize with those whom we deem “the enemy”? 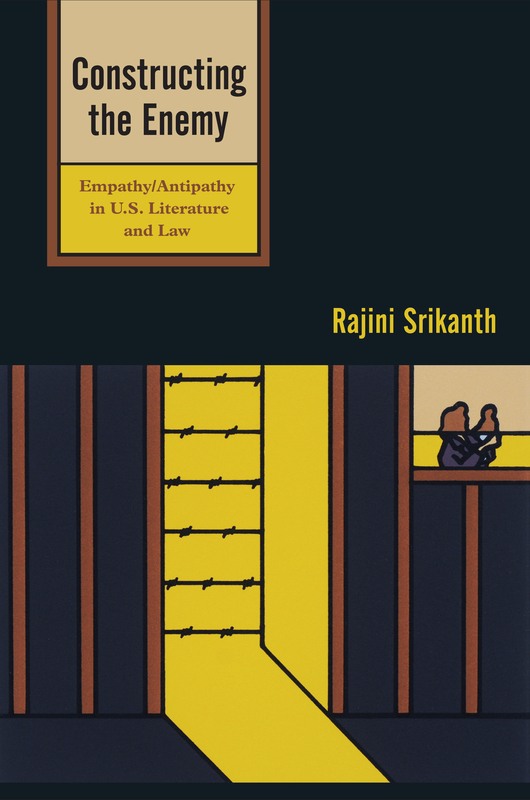 In this blog entry, Rajini Srikanth, author of Constructing the Enemy, considers how we understand issues of empathy and antipathy using examples from reality and fiction. Philosophers and psychologists who write about empathy agree that it is a state of mind that combines cognition (knowledge of the particulars of some other person’s circumstances) and affect or feeling (growing out of awareness of that person’s reality). I remember when the (first) President George H.W. Bush appointed Justice David Souter to the Supreme Court there were some critics (on the left) who observed that because Judge Souter had lived all his life as a single man he would have no understanding of the pressures of raising a family and the many challenges that the majority of Americans face. He could not, their implication was, be empathetic to the vast majority of the public. Nobody actually used the word “empathy” at the time, and Justice Souter went on to show, in his opinions, that he could be quite empathetic to the complicated lives of Americans of all backgrounds and circumstances. But this very novel shows us that one can be empathetically imaginative without feeling the need to alleviate the distress of the person whose circumstances one cognitively understands. 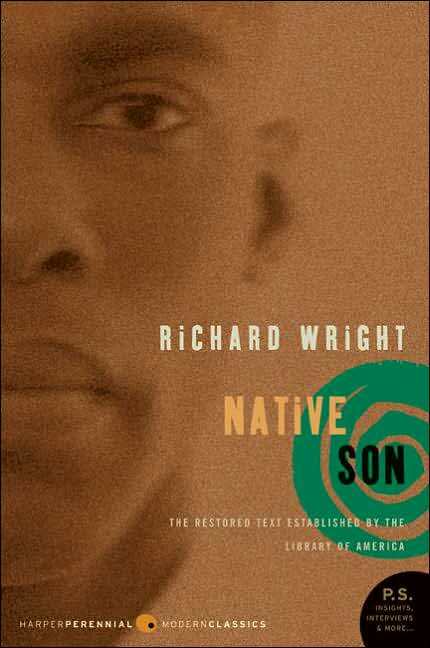 In Wright’s novel, the state’s Attorney General says to Bigger Thomas, ““Maybe you think that I don’t understand. But I do, I know how it feels to walk along the streets like other people, dressed like them, talking like them, and yet excluded for no reason except that you’re black. I know your people.’” His cognitive knowledge of Bigger Thomas’s circumstances is not accompanied by care and concern for Bigger. In fact, Bigger is bewildered at the Attorney General’s attitude: how could he know so much about Bigger and yet be “so bitterly against him.” And herein is the dark side of empathy – it can become an exploitative means of power and control. It is precisely because of the empathizer’s power over the recipients of empathy (in certain circumstances, as in, say, the CIA’s “empathetic interrogation” of prisoners) that the latter are suspicious of empathy when it is offered. Yet empathy is also, paradoxically, about vulnerability. In Morgan Spurlock’s television documentary “Thirty Days as a Muslim,” a Christian man from West Virginia agrees to live for 30 days in Dearborn, Michigan with a Muslim family and to respect all their customs and participate in the everyday activities of their life. When he arrives at the West Virginia airport to leave for Detroit, he is dressed in Muslim attire, and he realizes for the first time what it means to be vulnerable — the suspicious and hostile stares he receives, the heightened scrutiny he is subjected to at security, these new realities unsettle him and make him feel exposed. As a result of this initial reaction by others to his newly reconstituted body (as a Muslim man), he begins to experience vulnerability and gain the first traces of understanding of what it might mean to live as a Muslim in present-day United States. It is this vulnerability that accompanies some instances of empathy that leads to its being discredited, particularly by those who feel that there ought to be no place for empathy in the legal system. When President Obama announced in 2009 that his nominee to the Supreme Court would possess the key characteristic of empathy, the criticism from the right was sharp. An empathetic judge would be vulnerable to manipulation by groups with specific ideologies; an empathetic judge would not be able to adhere strictly to the text of the Constitution; an empathetic judge would be an activist judge. Consequently, I zeroed in on two historical moments – the internment of 110,000 Japanese Americans following the bombing of Pearl Harbor in December 1941 and the current U.S. global “war on terror” leading to the detention of Muslim men in domestic detention centers and at Guantanamo Bay. We have apologized formally for the internment of Japanese Americans and made reparations to the surviving internees. Yet, despite our retrospective empathy with regard to the Japanese American internees, we are currently immersed wholly in the “war on terror,” convinced of the righteousness of our approach, and pursuing a problematic strategy of detention and military tribunals, the possibility of preventive detention, and deportation. In 2004, I began to hear lawyers who were questioning the arbitrary application of executive power, and I became aware of the work of the Center for Constitutional Rights, the New York City-located nerve center for lawyers from the private bar who were offering their services pro bono for the detainees at Guantanamo Bay. In speaking with some of these lawyers, I realized that they were drawn to become involved not from empathy but principally to uphold the U.S. Constitution, but it also became clear to me that through following the letter of the law some other larger emotional and humanistic space of interaction was opening up between the lawyers and the Muslim detainees. In attempting to examine that humanistic space, I turned to what I know best – the work of creative writers. In doing so, I brought into juxtaposition the use of language by lawyers and creative writers as they both consider “the enemy” and how they bring their respective skills into representing this enemy. Ultimately, I am interested in exploring whether the work of these lawyers and creative writers has any impact on policy decisions, or whether their work is significant only in reminding those whom they represent (legally or creatively) that antipathy is not universal, and in providing some small relief in an otherwise bleak and unrelentingly hostile political and socio-cultural climate. 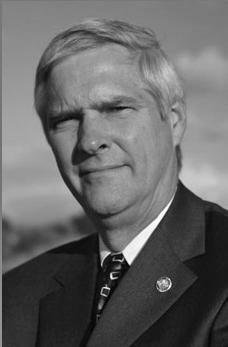 In this blog entry, author Judge James P. Gray makes a case that our drug laws are not working. He explains why–and why he updated his book Why Our Drug Laws Have Failed and What We Can Do about It: A Judicial Indictment of the War on Drugs. On April 8, 1992 I did something quite unusual for a sitting trial court judge: I held a press conference and announced my conclusions as publicly as I could, both as a judge and former federal prosecutor, that our great nation’s policy of Drug Prohibition was not working – and would never work. Since that time the situation has demonstrably only gotten worse. Eventually I became so frustrated about the amount of evidence mandating a change away from this failed policy that I organized my thoughts and wrote a book entitled Why Our Drug Laws Have Failed and What We Can Do about It: A Judicial Indictment of the War on Drugs. The first half of the book is intended to make people angry at all of the unnecessary problems we have inflicted upon ourselves and the rest of the world because of the policy of Drug Prohibition. But the second half of the book was intended to give people hope, because it outlines many of the options we have to that failed policy. In fact, many of those options have been proven to be successful both by our own experience and that of other countries. In many ways, the response to the book was gratifying because it helped to initiate and perpetuate a full, open and honest discussion about this critically important area. But now the situation is much worse even than when the book was originally published. So at the request of my publisher and numbers of others, I have written an updated second edition that traces many of the developments of the last ten years. Many of these developments have been predictably disastrous, like the fact that our country still leads the world in the incarceration of its people; that tens of thousands of people, including many children and other innocent bystanders, have been killed in Mexico and elsewhere not because of drugs, but because of drug money; that the continued obscene profits made by juvenile street gangs and adult gangs like the Hell’s Angels, Mexican drug cartels and other thugs are solely facilitated by the continuation of Drug Prohibition; and that all of these illicit drugs are easier to be obtained by children – if they want to – than it is for them to get alcohol, expressly because the illicit dealers don’t ask for I.D. But there have also been some definite signs that people in our country and all around the world are beginning to understand the cause and effect of what is happening. This realization, along with the fact that many of the options used by some other nations like Portugal and Switzerland are working far better than ours, are evidence that we will see some material and positive changes in the not-so-distant future. Personally I believe that helping us change away from the failed policy of Drug Prohibition is the most patriotic thing I can do for the country I love. Further, the most effective way of achieving that goal is to let people know that it is all right to discuss drug policy, and that just because we discuss the fact that we have options to our present failed policy does not mean that we condone the use of any of these drugs. 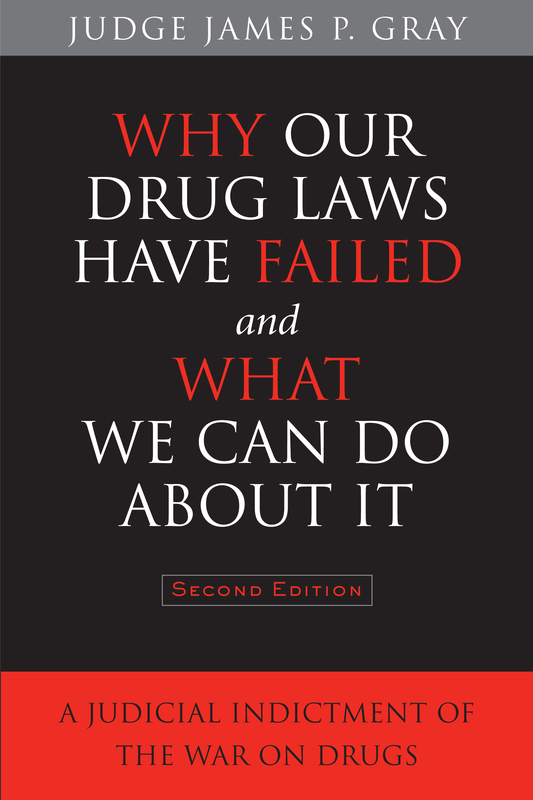 Please join me in this important effort, and I hope that this new edition of Why Our Drug Laws Have Failed will assist all of us in providing a foundation for that positive change.